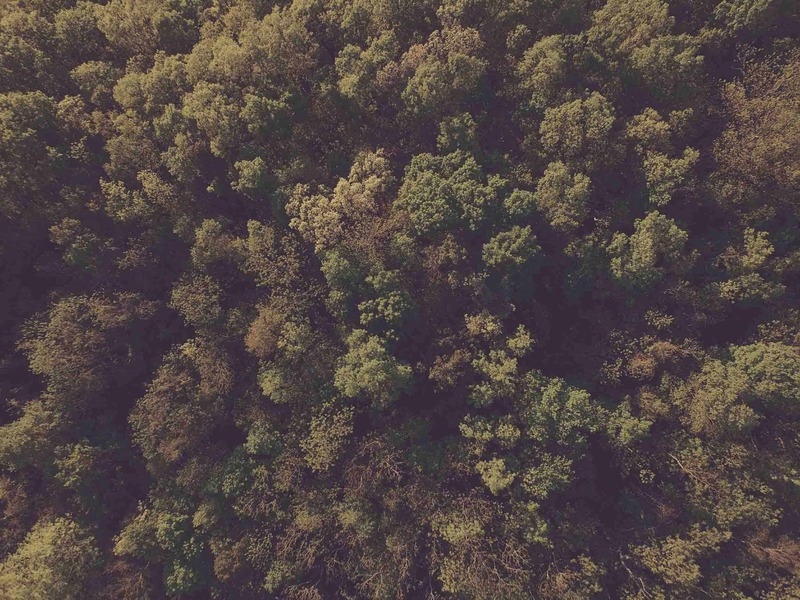 CHAPEL HILL, NORTH CAROLINA & SAN FRANCISCO, CALIFORNIA—The Forestland Group, a leader in timberland investment and management, and Bluesource today announced the successful issuance of over 1.7 million forest carbon offsets into California’s cap and trade carbon market. Situated on over 220,000 acres in Michigan, the Bluesource Bishop Improved Forest Management project utilizes the compliance offset protocol and is the largest carbon project registered to date under California’s program. The project will immediately deliver significant carbon revenues to The Forestland Group through pre-contracted sales made by Bluesource to companies that participate in California’s cap and trade program. Bluesource also provided all project financing and development services, from carbon inventory and modeling to third party verification support, registration and marketing. 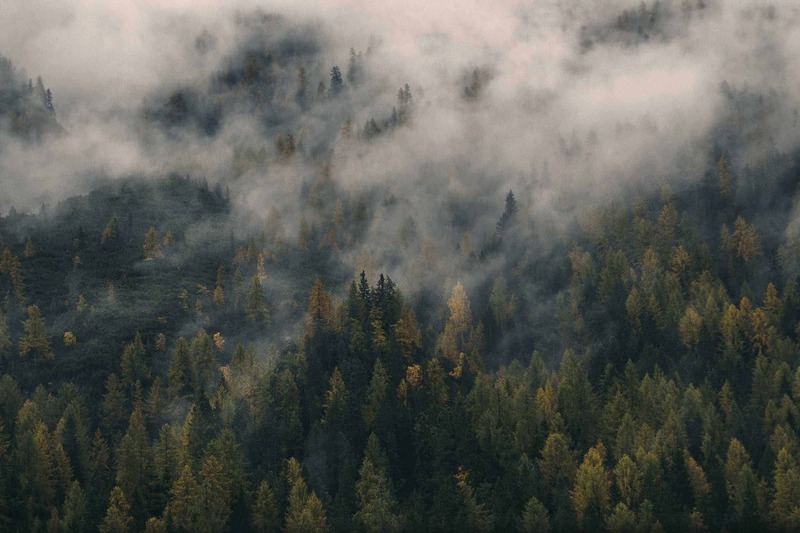 The project is The Forestland Group’s first registration of carbon credits under the California cap and trade program, while Bluesource has now registered more forest carbon credits with the California compliance program than any other market participant. The project ensures both carbon stocks and sustainable harvesting will be maintained in mixed hardwood and conifer stands extending over seven counties surrounding the Picture Rocks National Lakeshore in the Upper Peninsula of Michigan. The area provides habitat for numerous important regional species and recreational access for hiking, hunting, snowmobiling and birding. Forestland Group, LLC (“TFG”), formed in 1995, is an independent Timberland Investment Management Organization (“TIMO”) which emphasizes naturally regenerating hardwood and some softwood forests. TFG currently manages approximately 3.6 million acres in 20 U.S. states as well as in Belize, Canada Costa Rica, and Panama. Headquartered in Chapel Hill, North Carolina, TFG has a corporate office near Boston and an array of forest management offices near its land bases. 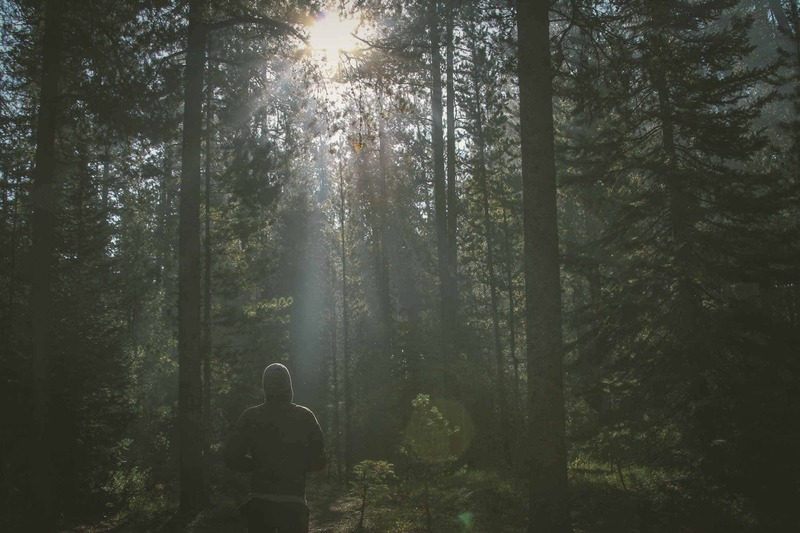 TFG was a pioneering TIMO with respect to managing its portfolio as a Certified Resource Manager under the Forest Stewardship CouncilTM FSC® C018151 guidelines. For more information visit: www.forestlandgroup.com. For the last 13 years, bluesource has helped shape the North American carbon markets through its leadership in over 200 projects, first-of-kind forestry projects, precedent-setting emission reduction sales and world-class consulting and technical services. Bluesource’s deep forestry expertise and proven success in carbon marketing uniquely position the Company as a leader in the California compliance markets, having listed and registered more forest carbon credits with the California system than any other company. Bluesource is helping forest owners, land trusts and TIMOs understand and engage in the carbon economy through project development, emission reduction sales, engineering, financing and consulting services. With projects in the United States, Canada, Central America and Africa, bluesource reduces greenhouse gases across over 20 different project types, including forestry, forest products, waste and methane management, agriculture, oil & gas, transportation and energy efficiency, and can be found on all of North America’s leading offset registries. Bluesource also specializes in helping companies structure a variety of offset purchases for voluntary, pre-compliance and compliance purposes. For more information contact Roger Williams at 415.399.9101 or rwilliams@bluesource.com, or visit: www.bluesource.com.